J & R Lock & Safe Inc. can make you feel safe in your home or business with our state of the art locking systems. Our variety of security systems will turn your fears of intrusion into a sense of pride and security. Let us help you keep your home or workplace safe and secure with deadbolts, security locks, pad locks, or any of our other options. Our servicemen will even come and change all of your locks in one visit to make things easy for you. We service homes and businesses from Chicago and surrounding cities & North West Indiana to Milwaukee. From South Eastern Wisconsin to Rockford & DeKalb. J & R Lock & Safe Inc. offers many different ways to help you feel safe in your home. From deadbolts to lock changes and more, we have you covered. We install locks and deadbolts to provide you with the level of security you need for peace of mind. If you are unsure, we would be happy to help you determine which type of lock is best for your needs. Security systems don't have to clash with your decor. We maintain good relationships with many high end interior designers & can install a system that blends perfectly with your existing decor. When purchasing a new security system, ask about keyless locks and auto lock systems for an added convenience. Security doesn't have to be an inconvenience- install your keyless entry system today. Keep your valuables secure with safe installation, relocation or reprogramming from the expert technicians at J & R Lock & Safe Inc. Install your residential security system with J & R Lock & Safe Inc. in Libertyville, IL. Call 866-558-6484 today! J & R Lock & Safe Inc. can help to keep your commercial building safe and secure. Don't put your business at risk by leaving it unprotected. Whether you own a retail store, commercial business, or any other type of public building, our trusted service team can offer you comprehensive security services that will protect and preserve your assets. If you have invested in or work at a commercial building, odds are you want it and those inside of it to remain safe. 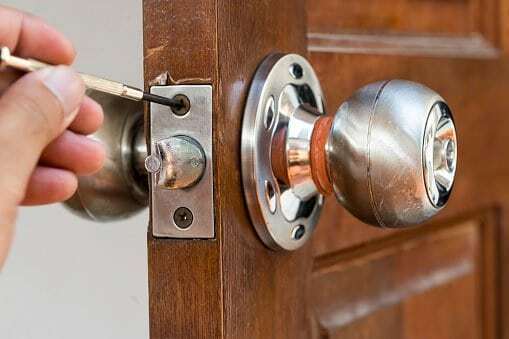 We can provide you with single-entry access or, if security is a concern, we will re-key your building, repair existing locks or provide new lock installation. Don't stay in the dark about what may be happening at your commercial location when you aren't watching. The best way to maintain security is to understand what happens when no one is there. Install your security cameras today, and rest assured that nothing will go unseen. We want you to feel totally secure & offer lock repair and installation if you suspect your business has been compromised. Our servicemen would be happy to conduct a free assessment and offer you the best suggestions for your situation. 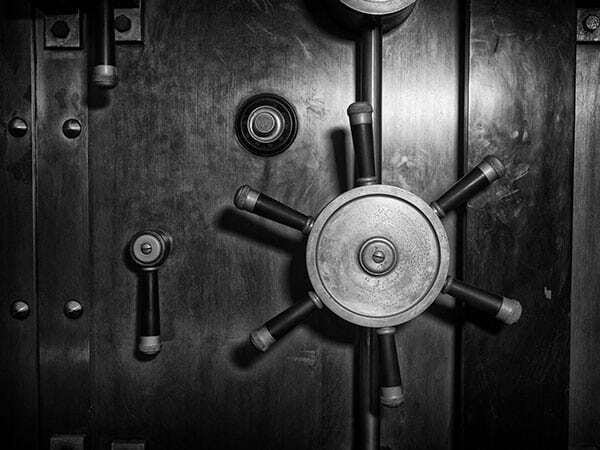 The trusted locksmiths at J&R Locksmith, Inc. provide sales, installation and repairs of safes and vaults for businesses throughout the Chicago area. We help you keep your valuable items safe. Install your commercial security cameras or have your building rekeyed with J & R Lock & Safe Inc. in Libertyville, IL. Call 866-558-6484 today! © 2018, J & R Lock & Safe Inc. All Rights Reserved.